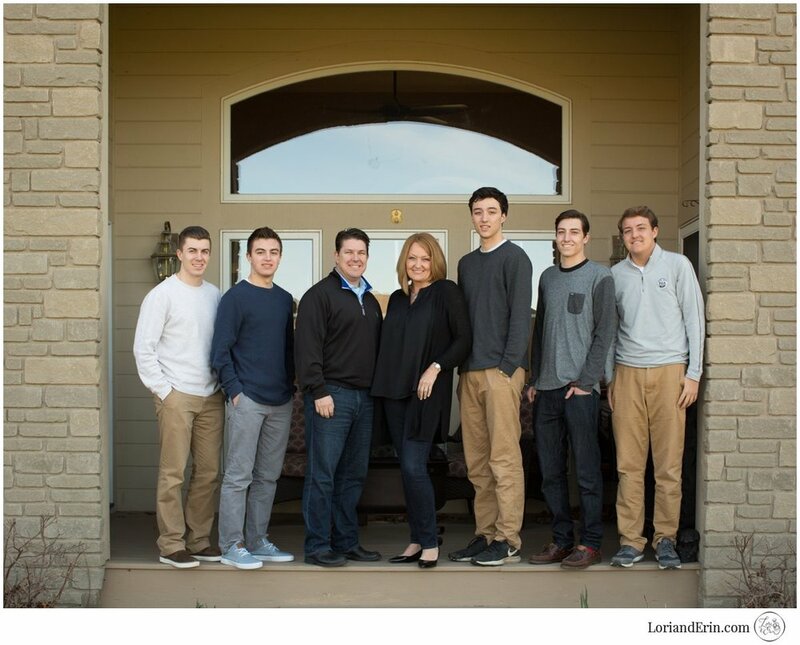 I had the pleasure of meeting Susan, David and sons at their home in Victor. With five boys between the ages of 14 and 21, it's not often you find them all in the same room! So this was a very special shoot and I was honored to capture these moments for them. Here are a few of the images we created for Cobblestone Living, a neighborhood magazine for those living near Cobblestone Creek Country Club.